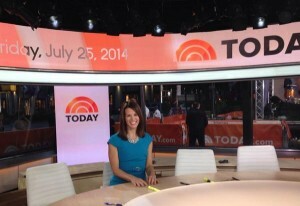 WBAL’s Megan Pringle posed at the Today Show studios, while on assignment following the Baltimore treasure hunt winners! Will & Bill received tickets to this mornings OneRepublic concert at the plaza. 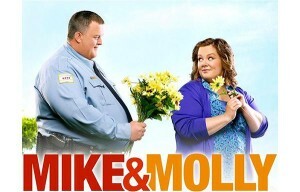 VIDEO: “Mike & Molly” Heading to CW Baltimore This Fall! CW Baltimore has released a trailer for the hit sitcom “Mike & Molly”, which is heading to the station this Fall in syndication! The show will air at 6pm and 7pm weeknights. WBAL’s Keith Mills pied in the face this morning by the Oriole Bird. 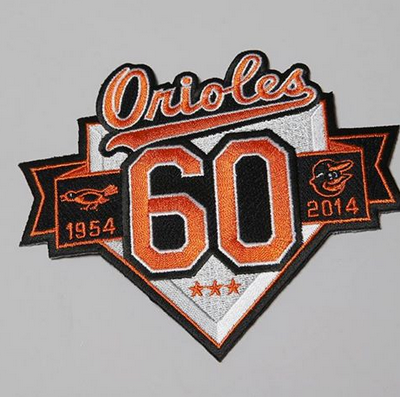 The moment is a part of the Orioles My Magic Moments! 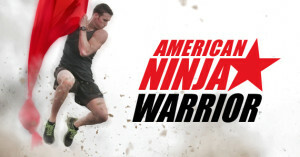 24X7 Networks, parent company of RussellStreetReport.com and EutawStreetReport.com have acquired Baltimore Sports And Life.